Psyonix has recently announced that it will be releasing an update to our favourite little soccar game Rocket League this September. 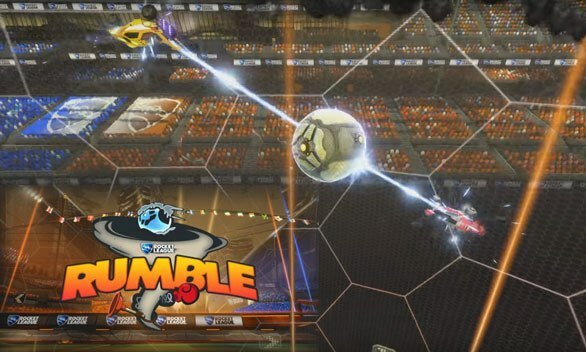 The new update will include a new “Rumble” mode that will definitely throw a spanner in the works and add a little chaos, by introducing random power-ups to the game. As detailed in the trailer you will be able to use giant boots to kick players out of your way, grapple the ball towards you, and even a giant tornado to cause mayhem and destruction. 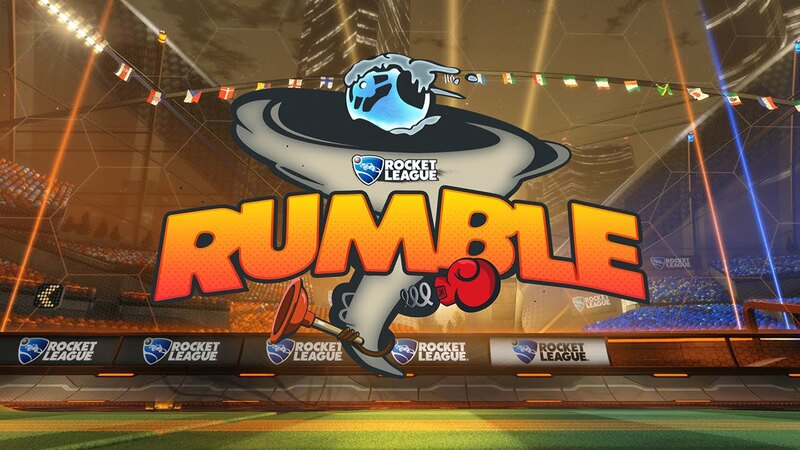 As with the Mutator, Snow Mode and Hoops, Rumble will be available for online multiplayer, as well as private and exhibition. Psyonix has hinted that this new Rumble mode is just some of the details of the update, and more will be revealed closer to release date, until then you can check out the Rumble trailer below.